1. 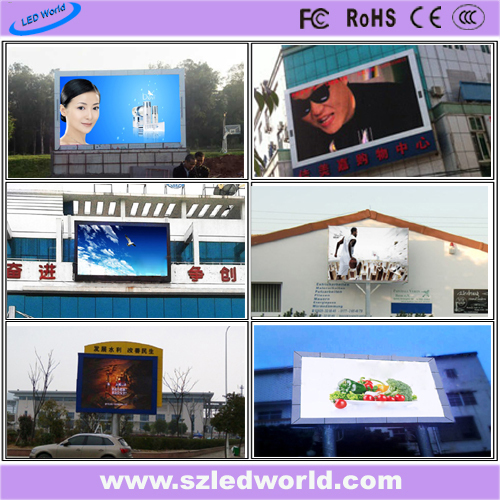 We offered technical advice to you before buying our products. 2. Help you to choose suitable products within budget with most economy benefit. 3. 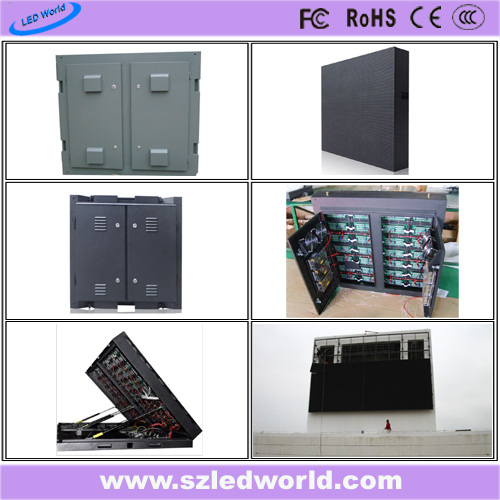 Design the framework structure to install our led products with technical drawing. 4. We offered software customization for our your specific usage. 1. We promise you more than just two years warranty service! 2.We provide free maintenance services including remote configuration, technical consultation, and trouble shooting for you. 3. 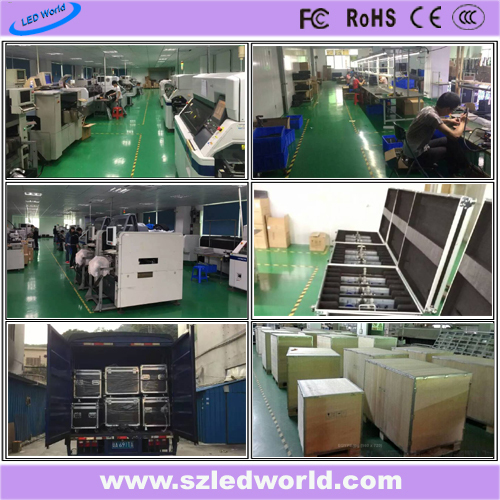 We promise a life time follow-up service for all the equipment supply by our company. These include continuously improve of system functions and upgrade of system software. 4. We offered training to our customer who includes operating and maintenance of our products.